One of the best places on Islay to see Choughs is in the dunes at Ardnave, which is where I took this picture in June 2013. 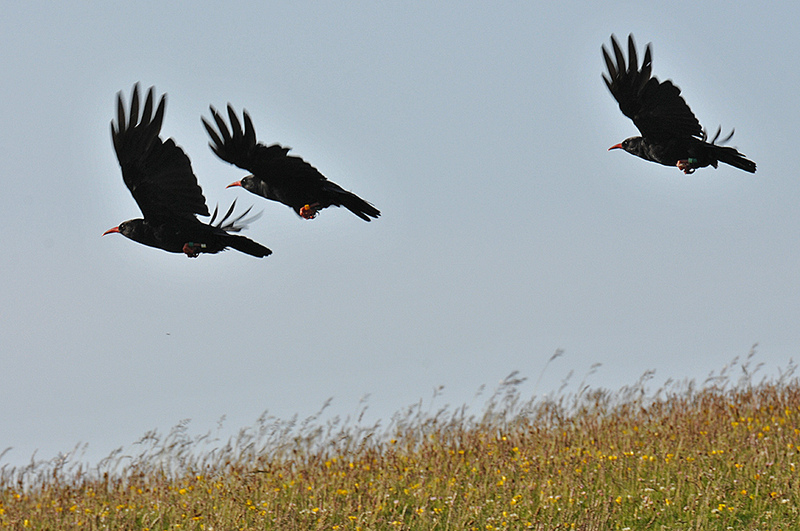 This entry was posted in Landscape, New Post, Sunny Weather, Wildlife and tagged Ardnave, Choughs, Islay by Armin Grewe. Bookmark the permalink.